Azienda Agricola Biologica Monaco is located near Tortoreto, in the small village called Cavatassi at about 200 meters above sea level. 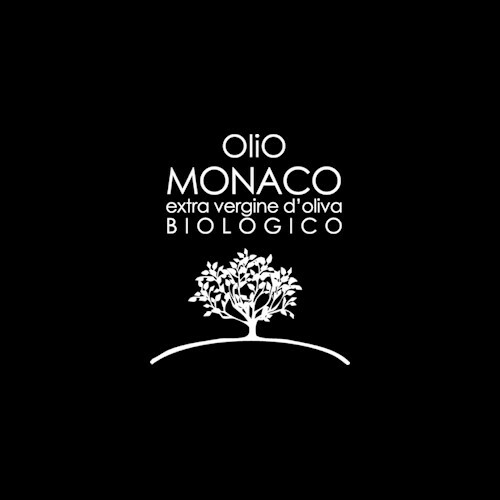 It was founded in 1970 by Ruggero Monaco, a vet who – although lacking in practical knowledge regarding the olive trees – was in love with olives and had some of the existing olive grove planted. At the beginning of the 1990s his son Mauro together with his wife Simona, took over the company leading these green hills to the production of an extraordinarily valuable organic extra virgin olive oil.